E.B. 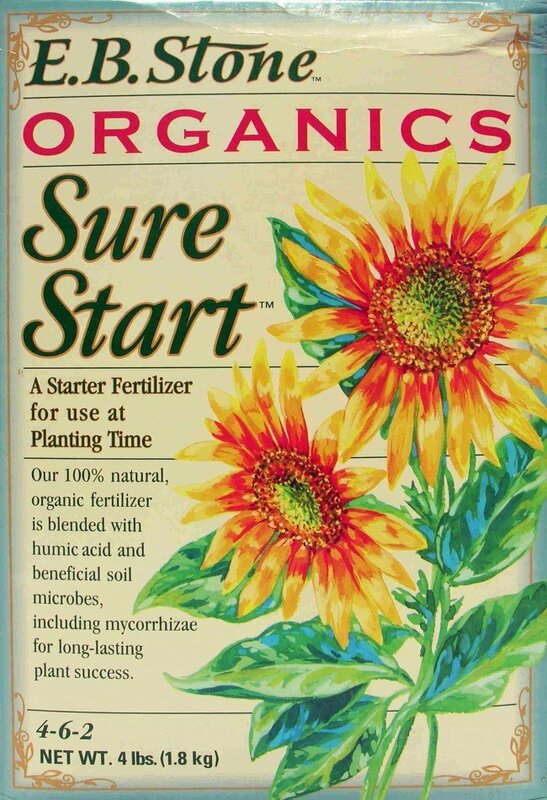 Stone Organics Sure Start uses a blend of natural and organic ingredients carefully selected to provide extra benefits to newly transplanted plants. 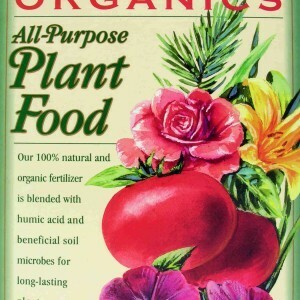 As a natural source of phosphates, the food allows plants to develop a strong root base which will encourage future growth. 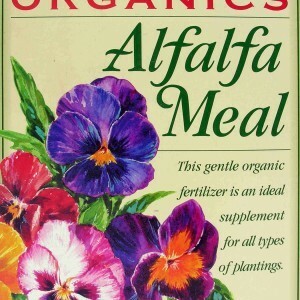 The formula is specifically mixed to help even the most fragile plants. 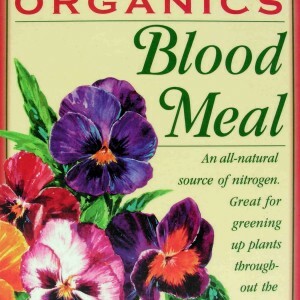 As with all fertilizers, it should not be applied to dry soil or wilted plants. Water the area thoroughly and mix the food into the soil and water again. 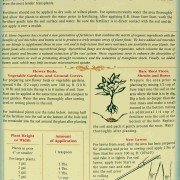 Make sure it is applied to the soil and not used over mulch. 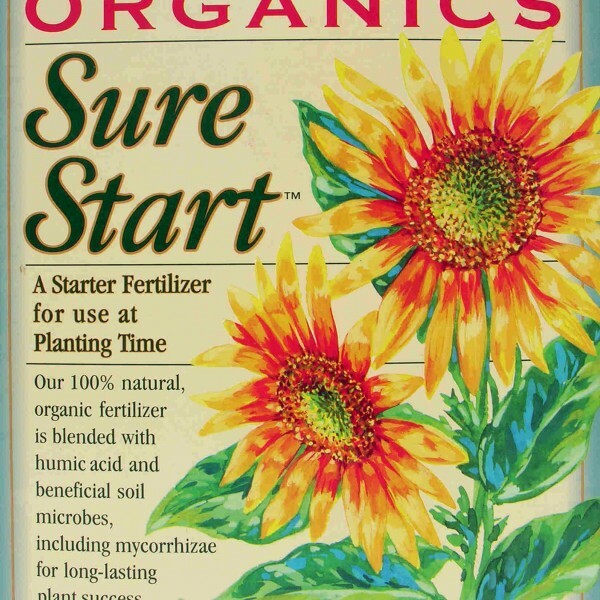 To gain the best results with a new garden or flower bed, apply 4 pounds (12 cups) of Sure Start for each 100 square feet of gardening space. Mix the food into the top 6 to 8 inches of soil. 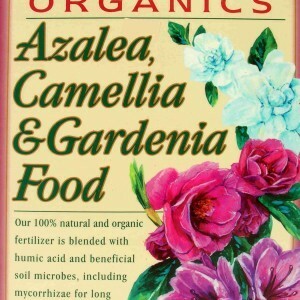 For added benefits, it can be applied in conjunction with compost. 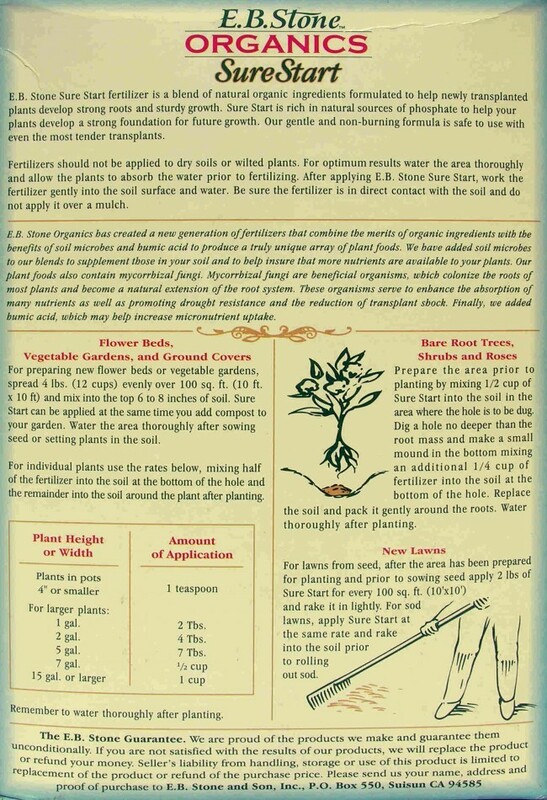 After sowing the seeds, water the area thoroughly. When transplanting bare root trees or shrubs, mix a half cup of Sure Start into the soil in the area where the soil will be dug. Mix in an extra quarter cup of food with a mound of soil at the bottom of the hole. Refill the hole and pack gently, followed by a thorough watering.